What is Palpebral Ptosis or Blepharoptosis and why does it occur? Palpebral ptosis, commonly known as drooping eyelid, is the sagging of the upper eyelid that causes the eye to become more covered than is usual. This pathology prevents patients from opening their eyes normally, making them tired at the end of the day and making it harder for them to see. In the case of children, ptosis may give rise to a lazy eye as it does not receive enough visual stimulation for normal eyesight to develop. There are various causes for the appearance of this pathology. The most frequent is ageing although there are other less common ones: allergic reactions, muscular diseases, neurological diseases and trauma. In addition, there is a possibility of suffering from congenital ptosis from birth. This is due to muscle fibres not developing correctly and being replaced by fibrous tissue. No. This is not a pathology that appears as a result of eye strain. Nor may it be prevented through exercises. What does surgery consist of? • Anterior approach: this consists of strengthening the lifting muscle through an incision in the natural fold of the eyelid. This incision is the same as that carried out for a blepharoplasty and, for this reason, these may be performed at the same time. Scarring is invisible. • Transjunctival approach or Putterman’s Technique: the lifting muscle is strengthened through the transconjunctival approach. As no skin incision is made, there is no scarring. • Frontalis suspension: this is used when the above techniques do not work. 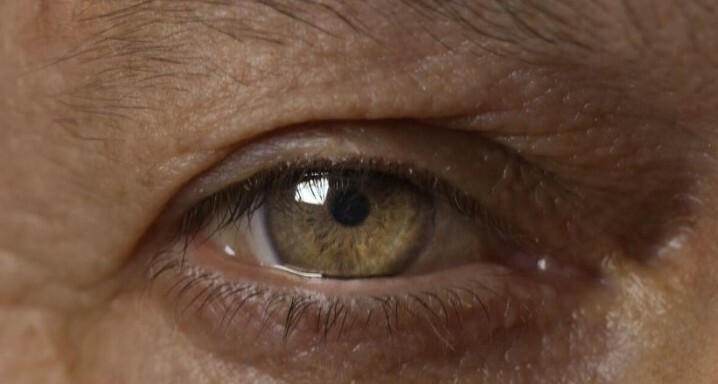 The eyelid is connected to the frontal muscle so that patients may open their eyes on raising their eyelids through the movement of the frontal muscle. Is it possible to operate on both adults and children? Yes, but in the case of children, it is preferable to wait if there is no risk of lazy eye. Otherwise, the operation must take place immediately. What care is required after the operation? For the first few days after surgery, it is advisable to apply cold and lubricate the eye through drops as well as to apply an ointment on the scar to reduce bruising. In a maximum of two weeks, the patient will have fully recovered.